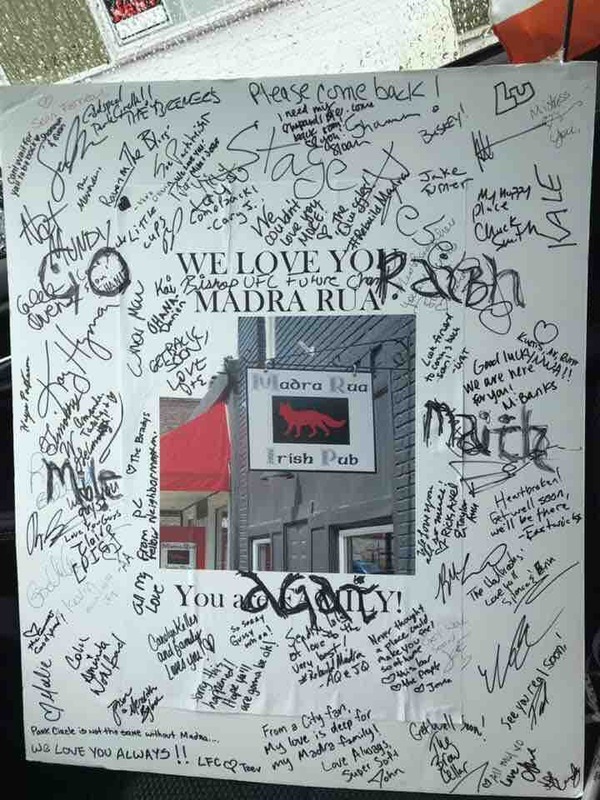 Help our family at Madra Rua to recover. We lost a landmark in our community today! Fire devastated local Irish pub and restaurant Madra Rua in Park Circle community in North Charleston. Madra Rua has been a favorite spot for locals and visitors to Charleston for years! The team of servers, chefs and bar tenders are like family! One was quoted as saying that this fire was like losing their own home! 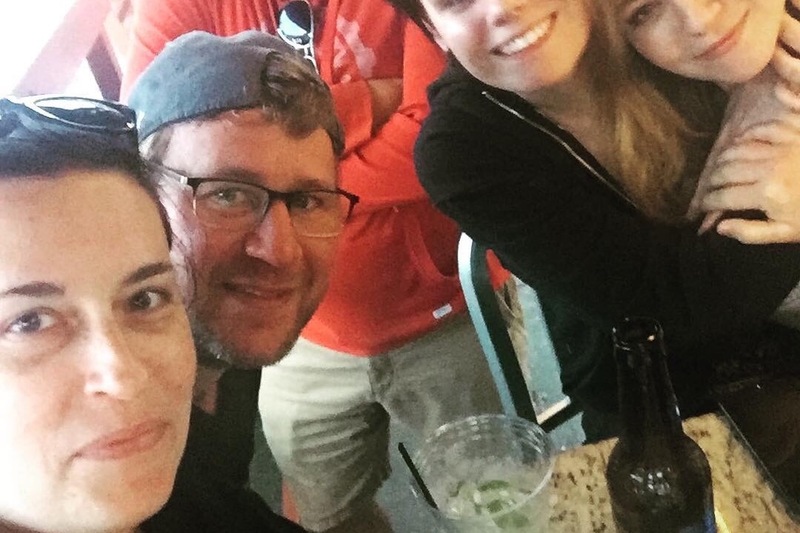 They spend so much time at work and with their patrons and friends that it is truly like a family! Please donate to help them get through this tough time! Any amount will help them to get back on their feet! 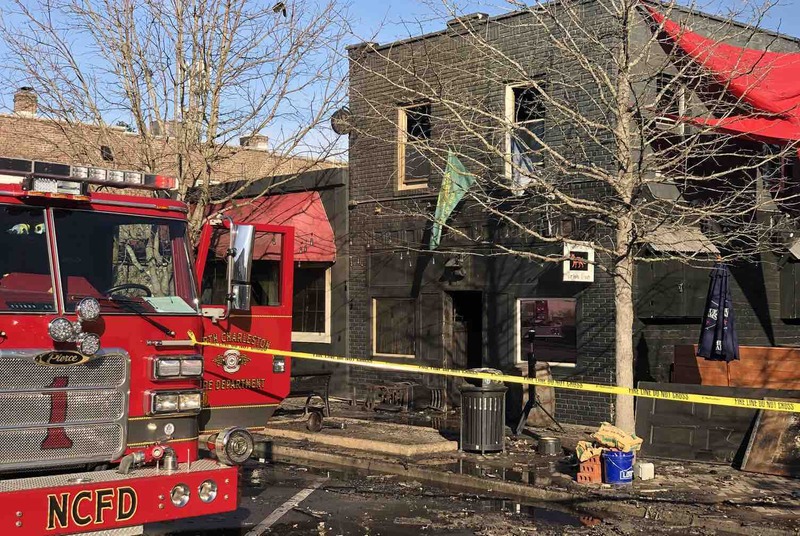 This money will go to the cooks,servers,and bar tenders to help with their immediate expenses and loss of income due to the fire! The beneficiary will draw the donations and disbursements will be made to the employees to use for their expenses due to loss of income from the restaurant being closed! We consider them family and wish them the best of luck. Good morning Madra family and friends, I promised you all a surprise this morning and this is what Madra is waking up to. 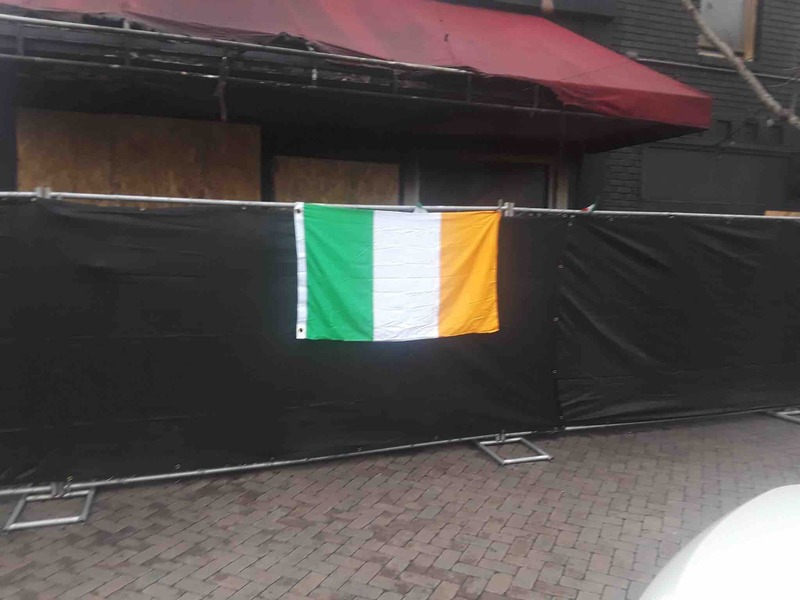 A new flag waiting on the new Madra to open!!! Erin go Bragh!!! !